I recently attended a private viewing of ASOS Fall and Holiday lines I was primarily aware of the brand through my adventures in street style photography, shooting the occasional European on holiday in an ASOS top or belt. Turns out ASOS is Britain's largest online fashion retailer, with over 50,000 products. 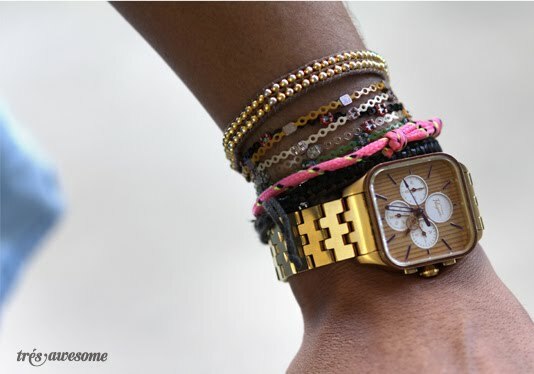 Visit the ASOS website, and marvel at the miles of affordable style. It took a little convincing but I got Kevin Fegans, ASOS's international PR manager to come out for a little street style action. 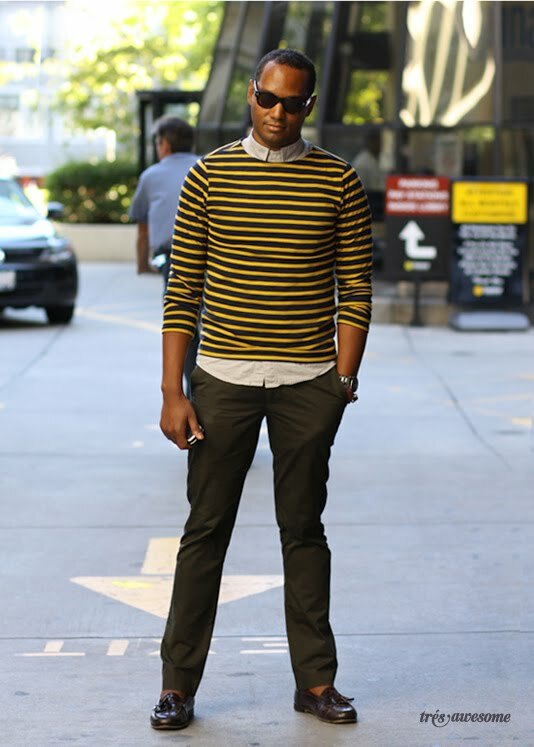 He looks brilliant here in this striped ASOS top and cool loafers. It was only slightly more easy to get Austin Smedstad from STARWORKS GROUP to come out for some shots. I have no idea why, he looks amazing here in this casual but thoughtful outfit composed of you guessed it, all ASOS clothing. 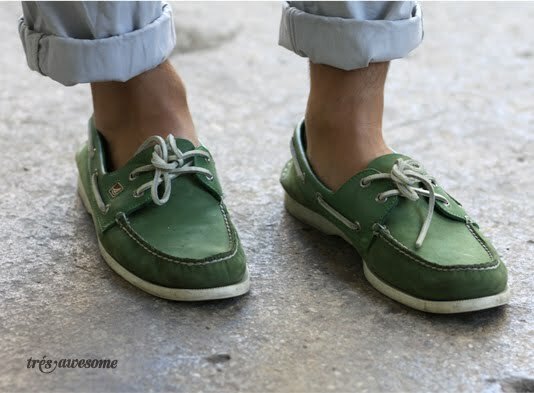 I LOVE these green boat shoes. Check them out on ASOS in navy. I love that guy in the striped sweater . SO CUTE. I love those green boat shoes. Do they still have them on ASOS? !